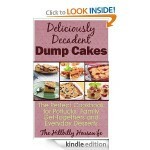 Homemade Christmas Gifts and More FREE for Kindle! 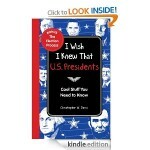 You are here: Home / freebies / Homemade Christmas Gifts and More FREE for Kindle! Christmas is less than five months away and those five months will go by quicker than you think! 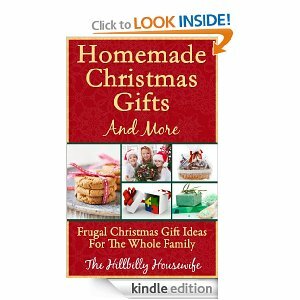 If you’re looking for some DIY gift ideas, get a jump start and grab Homemade Christmas Gifts and More FREE for Kindle today! You’ll find handmade treasures for kids and grand kids, meaningful gifts for relatives and friends, teacher gift ideas, things that kids can make for grandparents, and more! These Kindle freebies never last long, so get this one while you can! 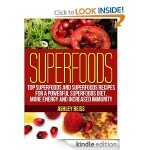 Top Superfoods and Superfoods Recipes FREE for Kindle! 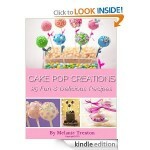 Cake Pop Creations FREE for Kindle! 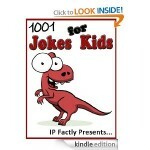 1,001 Jokes for Kids FREE for Kindle! 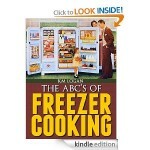 The ABC’s of Freezer Cooking FREE for Kindle!